of corner shop IT products, the need for a AV focused networking partner emerged. The practice of working in close cooperation with the industry has remained deeply rooted in the company’s philosophy and culture. Niveo offers an extensive range of enterprise grade switches specifically designed with the needs of the AV and professional user. For each model there is the choice is the standard product (with ports on the front) or the AV product (with ports on the rear for neat rack wiring). Being specifically designed for the AV and professional user the products are designed to deliver large amounts of PoE+ power (130W - 500W). While some products like the NGSME24T2H have dual PoE+ power supplies with a current sharing back up strategy in case of a PoE+ PSU failure. As if this wasn't enough - all Niveo enterprise grade switches have a 10 year warranty. 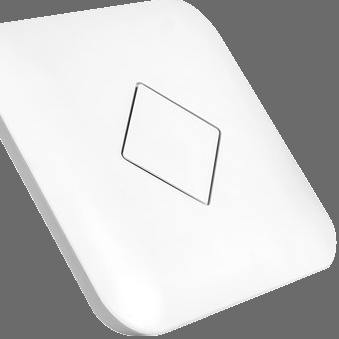 Niveo manufactures a range of stable wireless access points that can be controlled with or without an AP management controller. The NWA200 wireless access point is specifically designed to operate in setups for both residential and commercial applications. It is especially well suited for schools, universities, hotel rooms and apartment buildings. The optimal signal of the wireless radio module assures full coverage, whether installed in old buildings or modern structures. The AP also has a RJ45 socket for deployment of IP-TV, IP-Phone or IP Cams. An RJ11 socket is provided for conventional telephone systems. The NWA200 also provides a 5V 500mA USB charger output port. The NWA220 is a high power industrial use Outdoor CPE with the next generation 802.11ac Wi-Fi standard, combined 1200 Mbps Wi-Fi speed over 2.4GHz (300 Mbps) and 5GHz (900 Mbps), equipped Gigabit WAN port. The NWA220 comes with ABS waterproof, dust proof and sunscreen shell, avoiding damage from dust. The working temperature can be normal at -40℃ to 70℃. 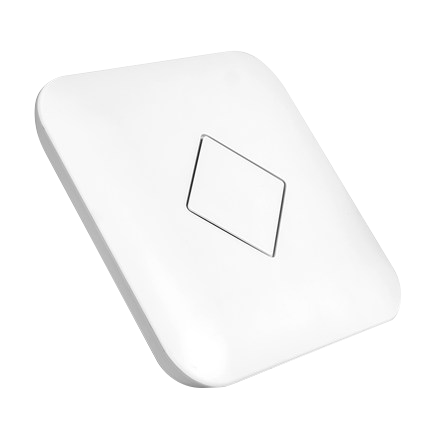 The NWA 300 is an Atheros chipset Manageable Enterprise Ceiling Wireless Access Point with the next generation 802.11ac Wi-Fi standard, combined 1200Mbps Wi-Fi speed over 2.4GHz (300 Mbps) and 5GHz (900 Mbps). The NWA 300 has a two-line Power Amplifier designed on the PCB board with 5dBi MIMO high gain antenna the WiFi range is increased significantly and offering a very stable Wi-Fi signal for users. Niveo design and manufacture a range of routers specifically designed for AV and installed solutions. The NR-10 is a 4 Gigabit PSE (Power Source Equipment) LAN ports & 1 Gigabit (Powered Device) WAN port PoE+ NAT router that is designed for small or medium network environment. The compact size of the product makes it the ideal router where space is limited. The NR-70 Multi WAN VPN Router is an enterprise-level, highly secure reliable router/gateway for robust networks. Easy configurable, the NR-70 offer multiple choices for ISP connections offering real time back up, fail over and load balance By enabling smart QoS, the router automatically allocates reasonable bandwidth to ensure multiple users have a smooth access to internet resources. VPN functionalities are supported. Ranging from 1KVA to 10KVA, Niveo designs and manufacturers a range of server-grade full power protection UPS solutions including power failure, spikes and surge in small footprint with enhanced output power factor 0.9. Combining flexible rack/tower form factor and easy to use LCD panel design, this series is perfect for networking, telecom, server and all mission critical applications. 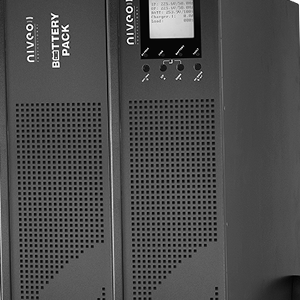 Niveo Professional Power Distribution Units facilitate the control and monitoring of the power in your network. The NPD Switched PDU series allows remote switching (on and off) to each outlet and configuration of power-on delays via sequential switching. The total load current, status of outlets can be monitored and an alarm may be sent when a predefined threshold is exceeded. Niveo Professional PDU’s come with a free bundle of monitoring software, allowing optimal remote service and contributing to energy saving protocols.